There comes a time in our lives when we must make the important decision of caring for our parents, grandparents and loved-ones. From the time we’re born, many of us have a strong instinct for independence. This desire doesn’t change when we grow old. 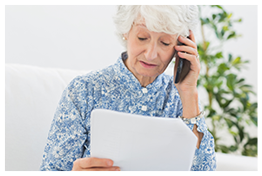 The professionals at Countryside Christian Community take pride in providing the best senior care to help our loved-ones spend their golden years living in a comfortable and caring environment with complete dignity. 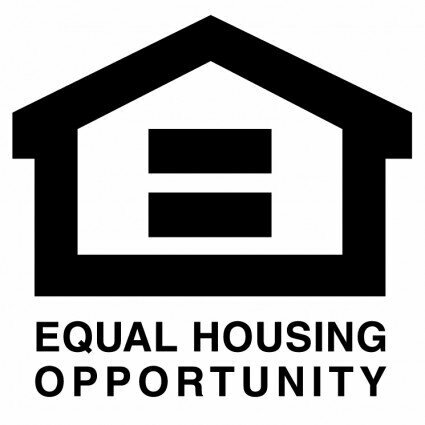 Located on the countryside, our beautifully situated community offers spectacular views and peace year-round. 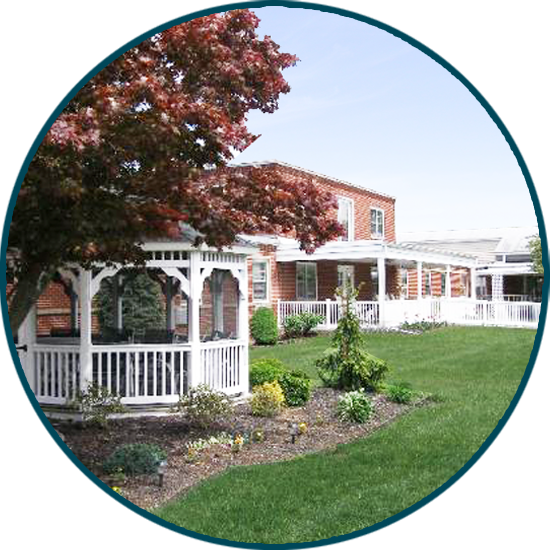 Our faith-based retirement community in Annville, PA consists of three components. 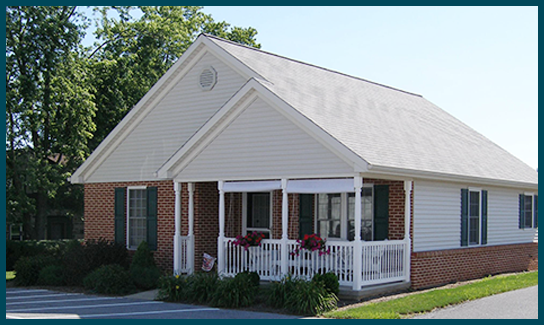 First, we provide our residents with great independent living options, including beautiful cottages. Secondly, your loved-one will have access to reliable round-the-clock personal care, including the management of meals and medication. We understand each of our residents is different. 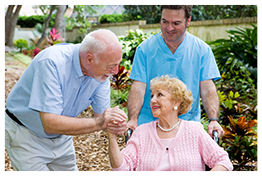 We can customize the care of your loved-one to ensure all of their basic and special needs are met. 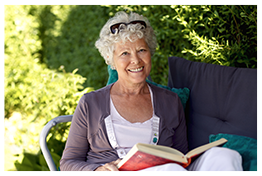 Countryside Christian Community offers a lifestyle not found at most retirement living communities. Nestled among the rolling farmland of Lebanon County, the intimate campus reflects the charm of simple country living. Countryside is an oasis for those seeking a relaxed comfortable environment coupled with the opportunity to enjoy life at their own pace.